Boxer turned trainer Jamie Moore needed to see with his own eyes how much Carl Frampton had left. The trainer of the former two-weight champion now has all the evidence he himself needed – Frampton is the best featherweight in the world. This is what Moore – one of the finest British warriors never to have won a world title – explained to The Belfast Telegraph. We will see a great performance tonight from Frampton if he really is better than ever, and then, hopefully, bigger fights for the warrior known as “The Jackal.” There is that third fight with Leo Santa Cruz out there for the Irishman, as well as a possible unification fight with Josh Warrington. But Jackson, a man who has talked a great, nothing-to-lose fight, might prove tougher than Moore and others expect. In terms of sheer class, experience and quality of opposition, Frampton should win going away, but a focused and hungry underdog is a dangerous proposition for any fighter. 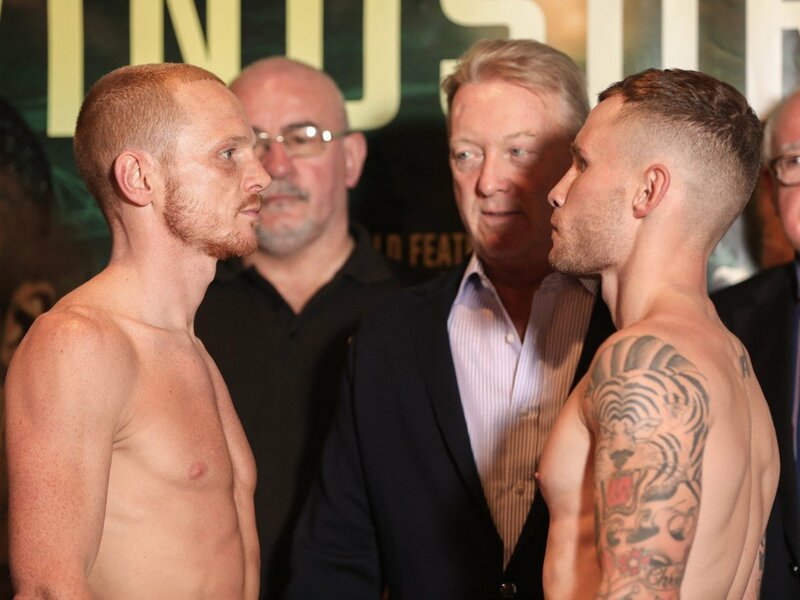 Frampton has said, perhaps somewhat worryingly, how he will be able to “do anything I want with Jackson.” Confidence is a great thing, but overconfidence can be bad – complacency and arrogance even worse. Frampton should get the win tonight but it might prove to be a tougher job for “the best featherweight in the world” than some people think. Look for a good, exciting fight that goes to the score-cards.